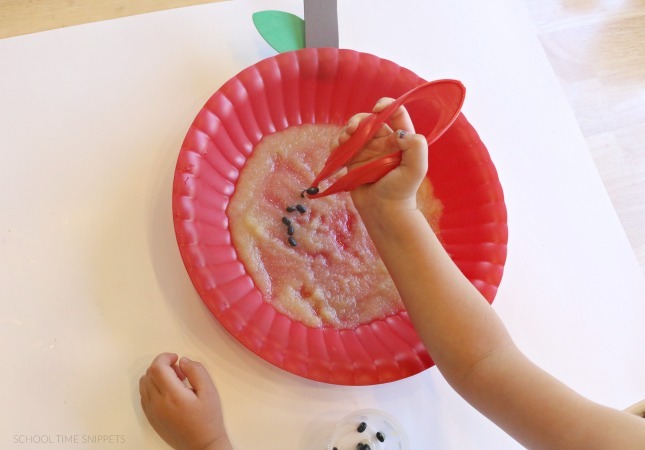 Using the same adorable red platter turned apple from our applesauce writing tray, you can set up a simple and fun fine motor activity for your child. 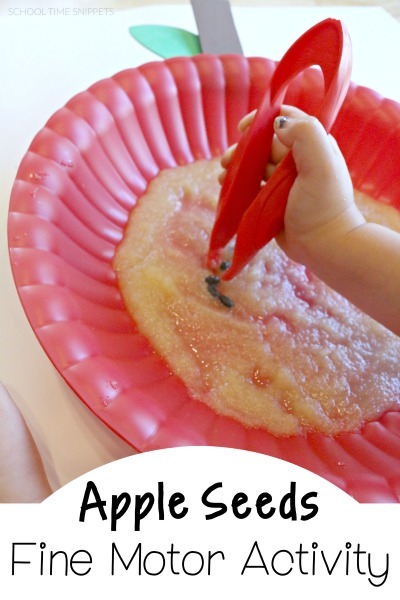 It is the perfect way to add some apple themed fun into your learning activities! Little Sis loved this simple fine motor skills activity. 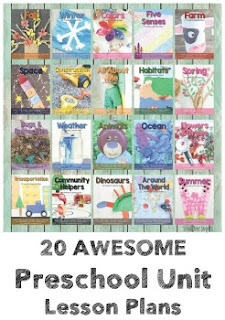 If you are searching for more browse over 100+ activities or think about adding our books to your home library! 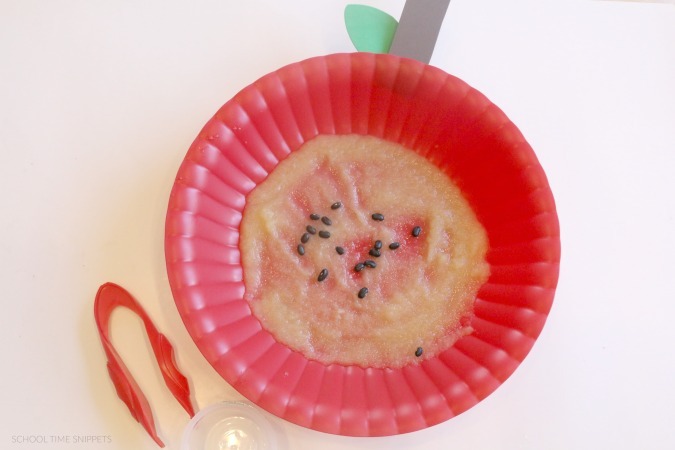 If you have yet to do our applesauce writing tray activity, first tape a brown stem and green leaf to the platter so that it resembles an apple. Next, add a couple of small pre-packaged containers of applesauce to the platter. Dump several dried black beans into the applesauce. Provide your child the tweezers and encourage him/her to use the tweezers to pick up the "apple seeds." As your child picks up the seeds with the tweezers, count the number of seeds. This is a great way to sneak in some math skills, too!